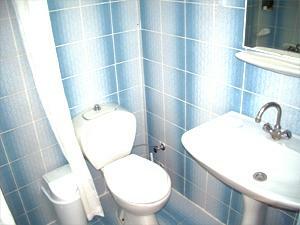 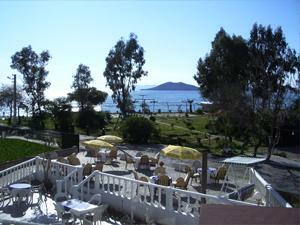 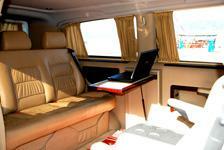 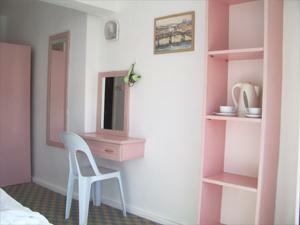 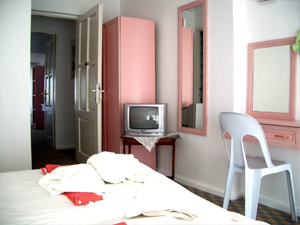 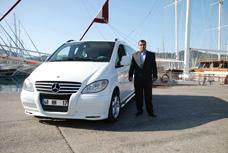 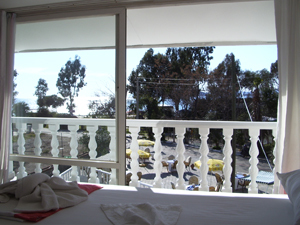 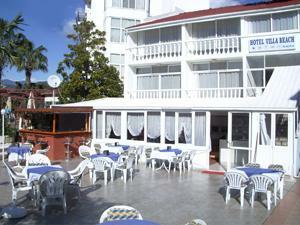 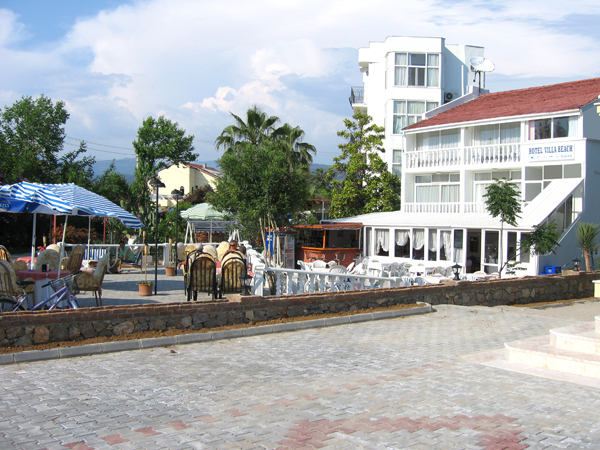 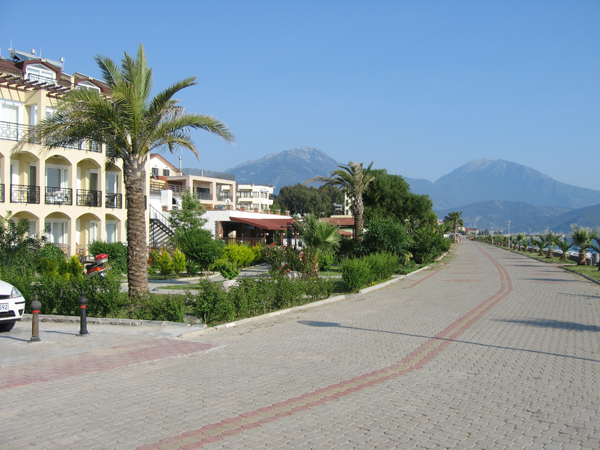 Hotel Villa Beach Park Hotel Villa Beach Park is on the best spot of the seafront, in calis beach. 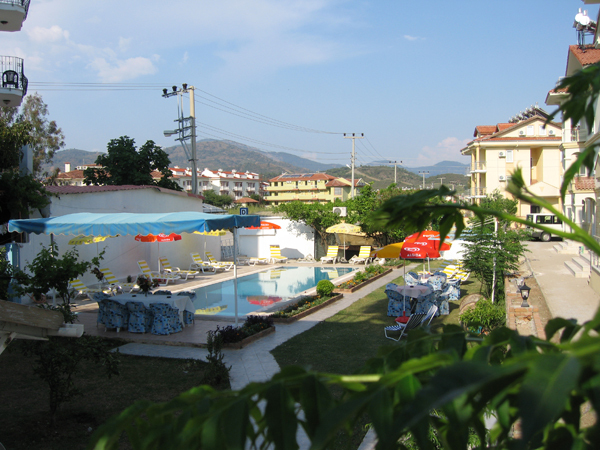 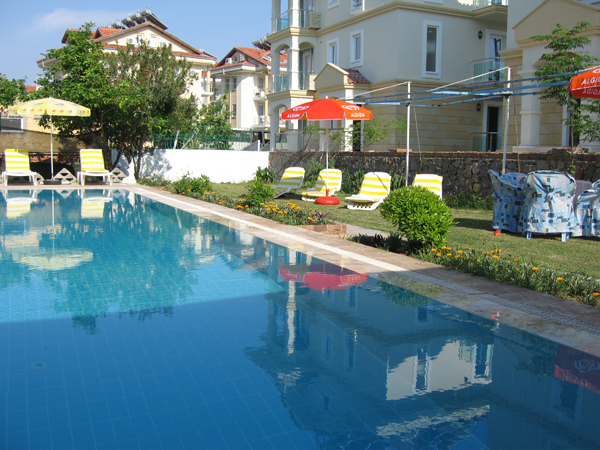 Villa beach hotel have all been new refurnished for 2009 season.This butiuqe hotel with the friendly, relaxed atmosphere will ensure you have an enjoyable stay in Turkey. 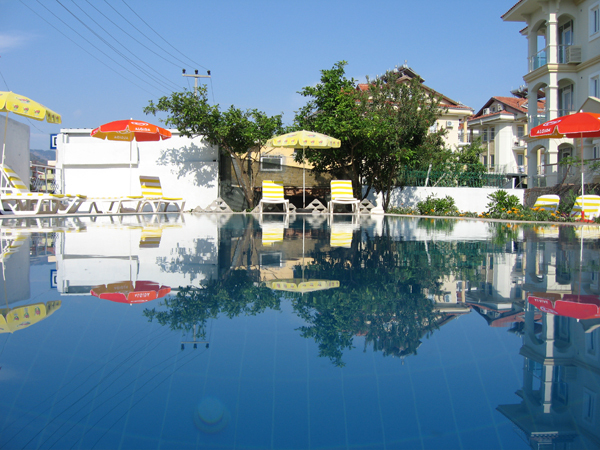 Villa beach park provides ideal holiday with its facilities such as sea view rooms, Private Swimming pool and pool area brings more privacy. 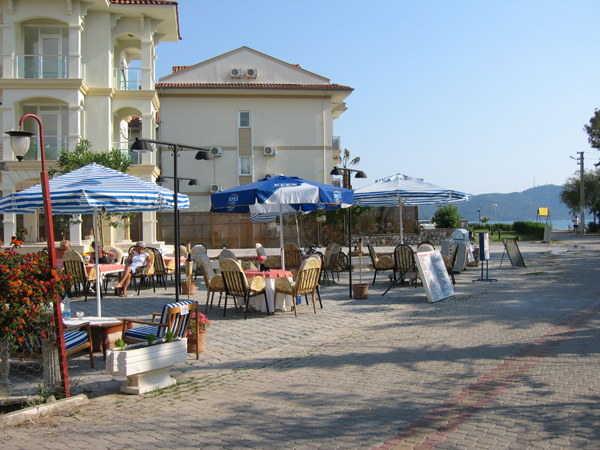 .The restaurant on the ground floor offers a good selection of foods and beautiful views across the calis beach and nice summer breeze of calis beach.